So the monsoon is here and you are craving to eat something chat-pata-tempting..why settle for that Bhajji always..here is another chat-pata snack or rather Gujarati farsan for you to relish with a cup of hot tea on a rainy evening! 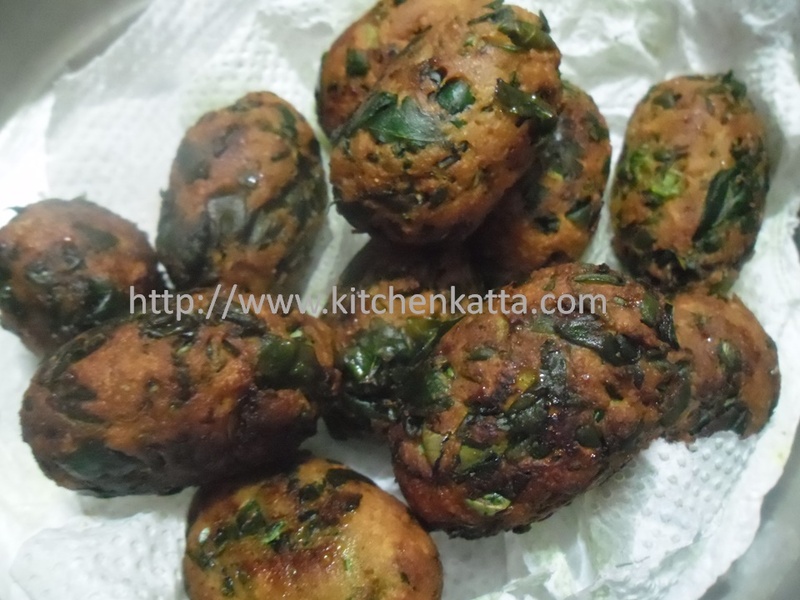 Try this methi muthiya and I am sure it will not let you down! !